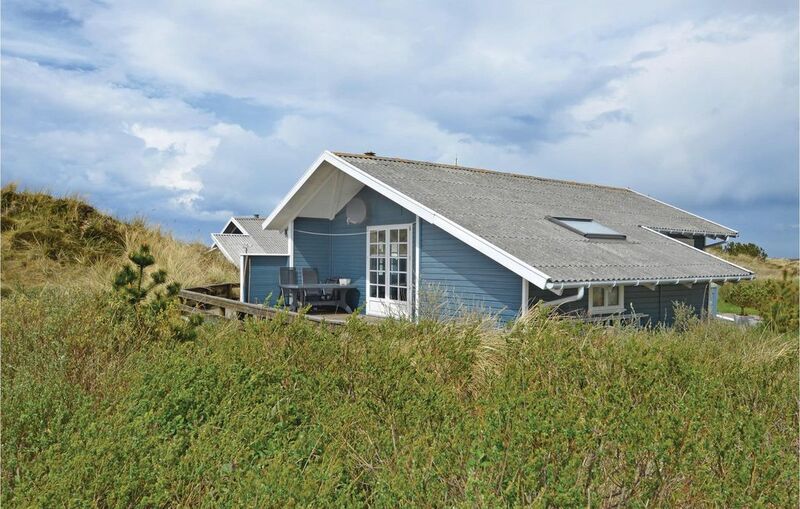 This holiday home offers every opportunity to experience the typical dunes in Denmark. The horizon is wide, the grass blowing in the wind and in the sky the clouds fly away. It is ideal for guests wishing to get away from the stress of everyday life. The refurbished interior of the house has a bright, well maintained atmosphere. It is equipped with comfortable furniture.